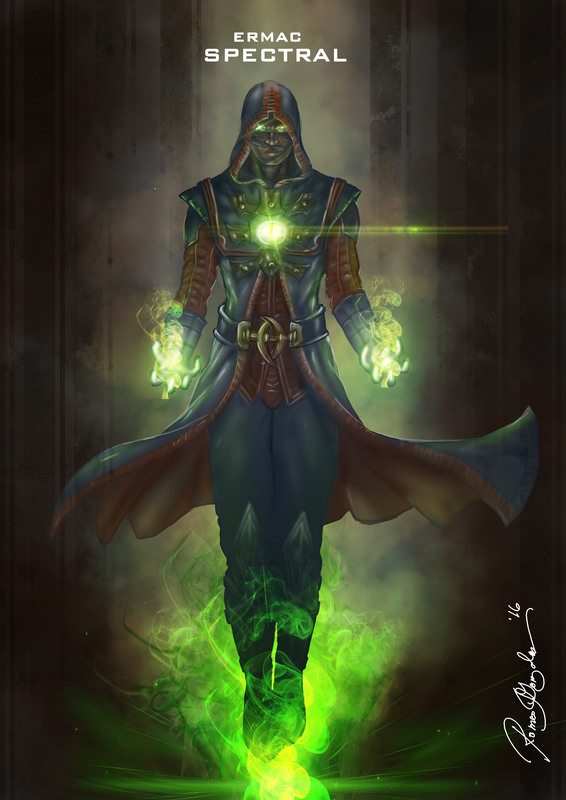 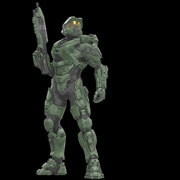 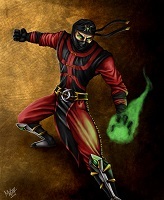 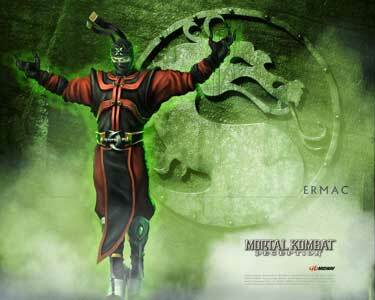 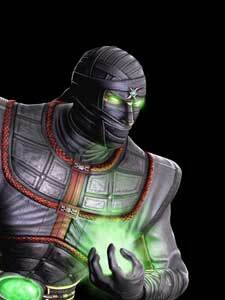 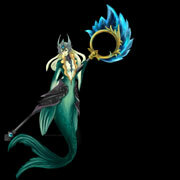 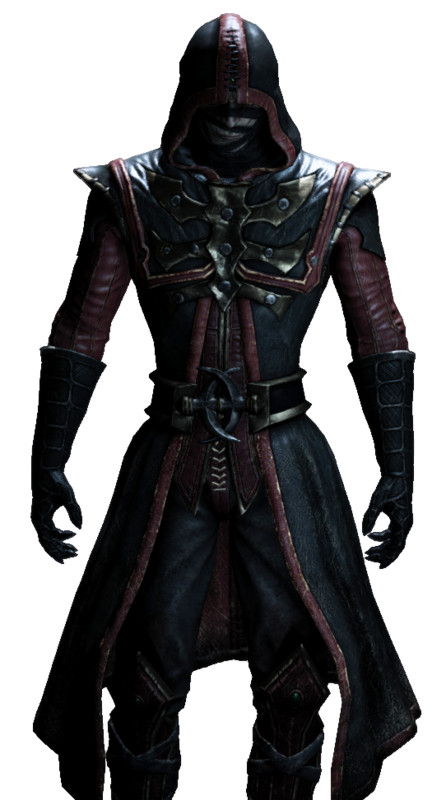 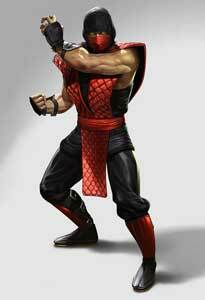 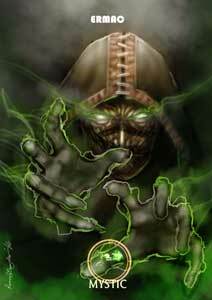 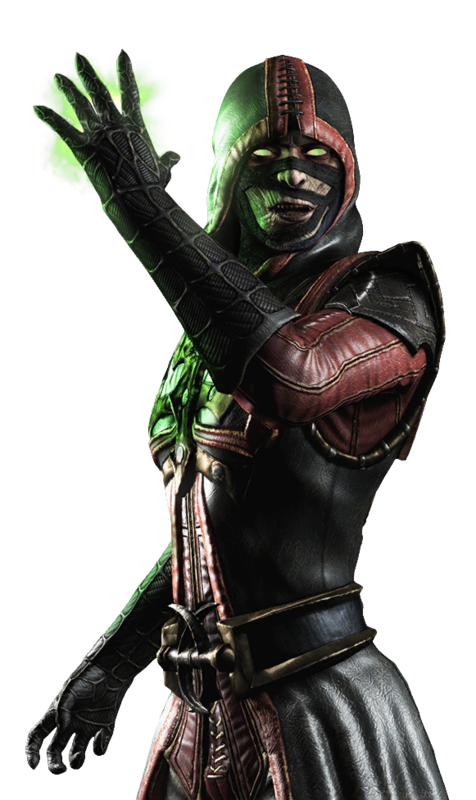 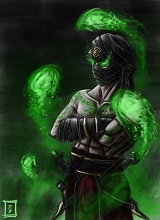 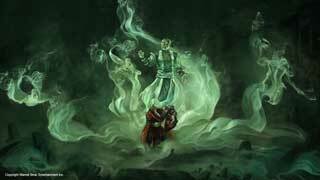 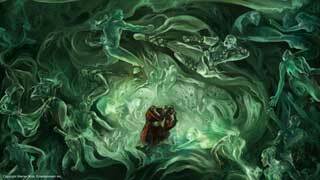 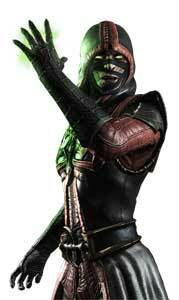 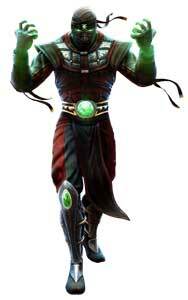 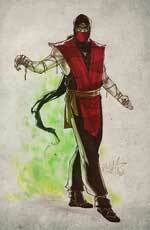 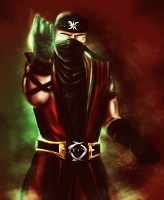 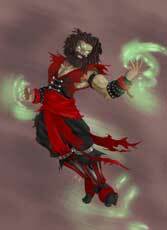 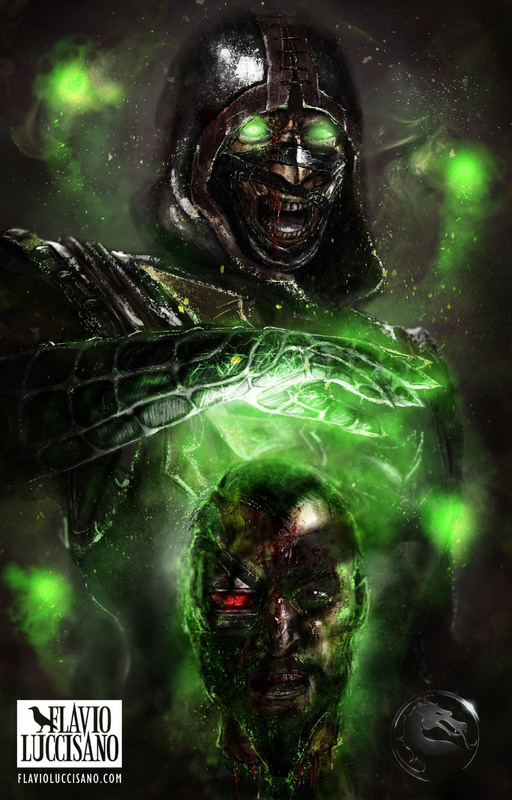 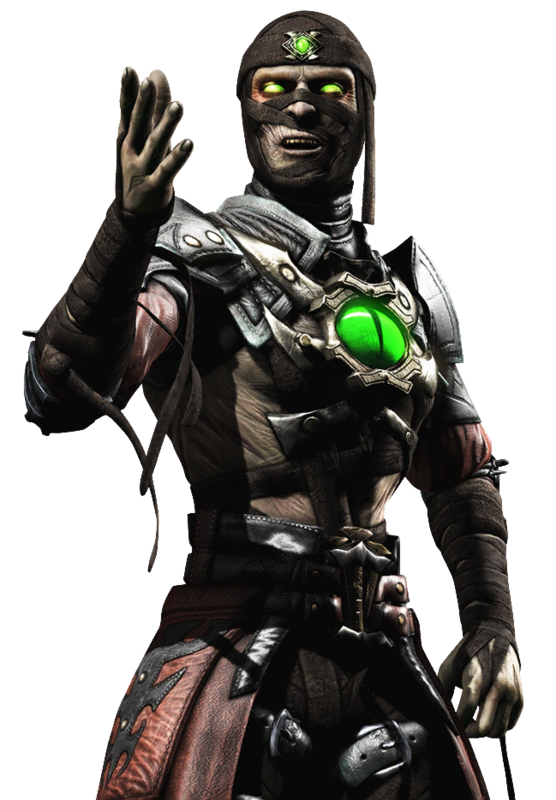 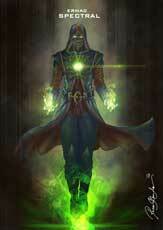 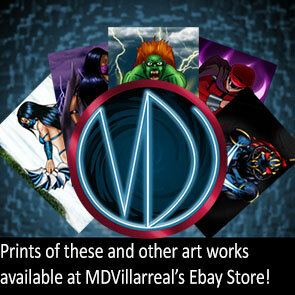 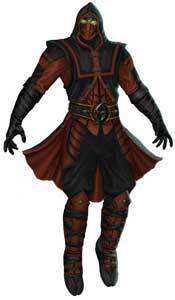 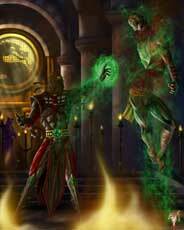 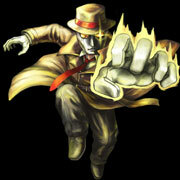 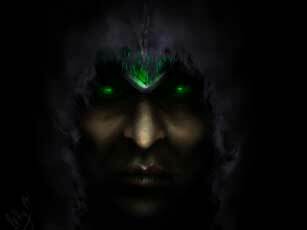 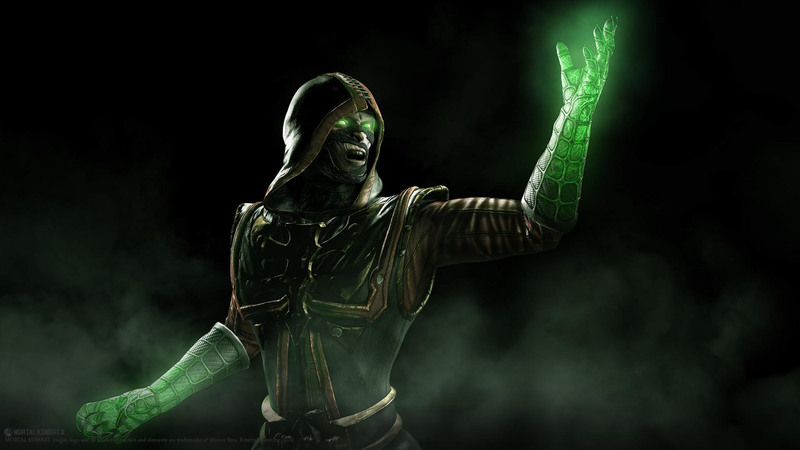 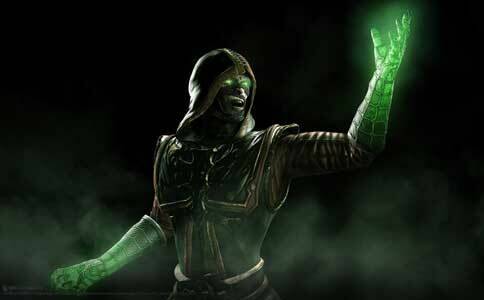 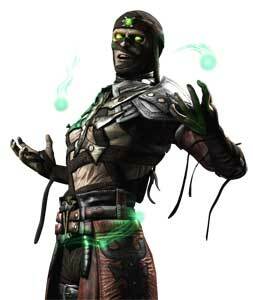 Ermac is one of the playable characters of the Mortal Kombat fighting game series. 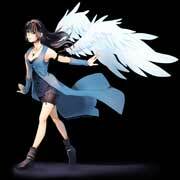 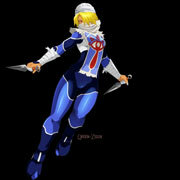 This character was rumored to be a secret one in the first Mortal Kombat already when players saw a red Ninja through a graphical bug. 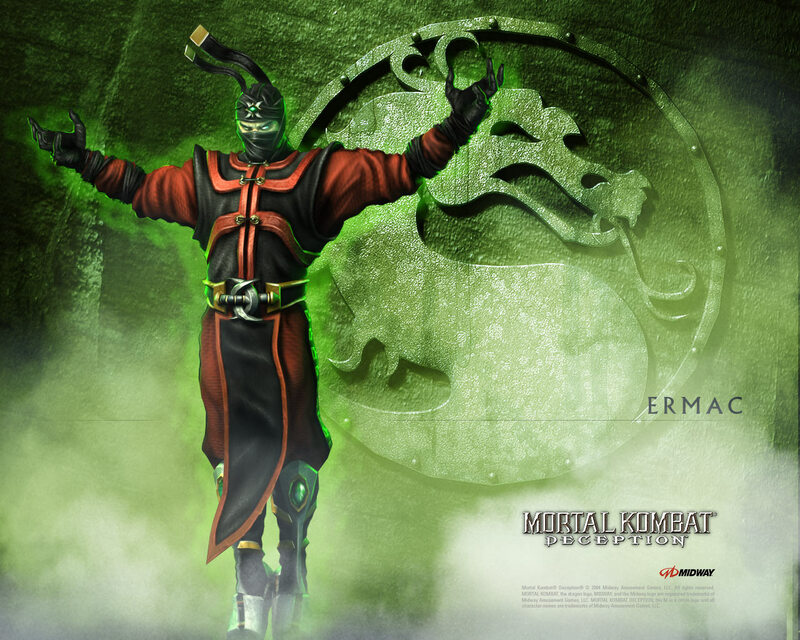 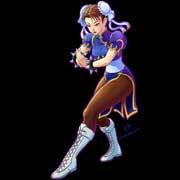 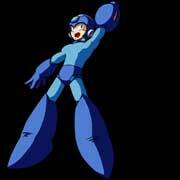 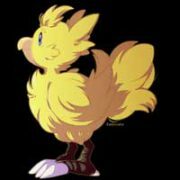 In Ultimate Mortal Kombat 3 (1995), the developers decided to make “Error Macro” a real character with own moves and back story, he was still just one of the many “palette swaps” in the game. 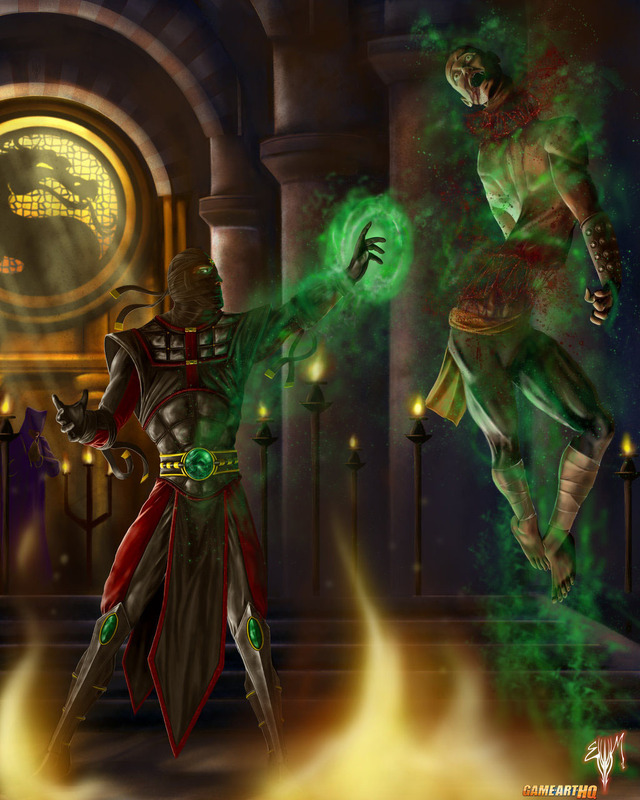 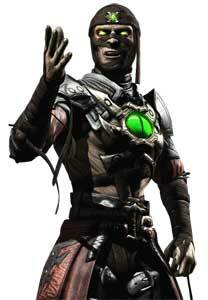 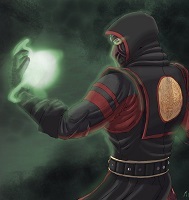 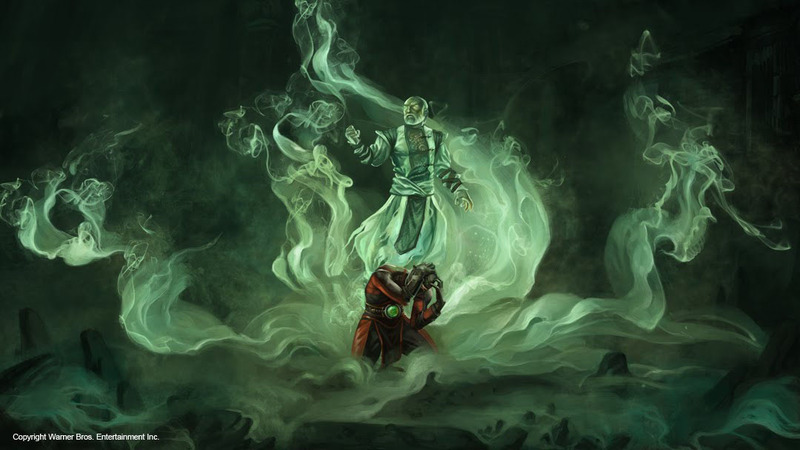 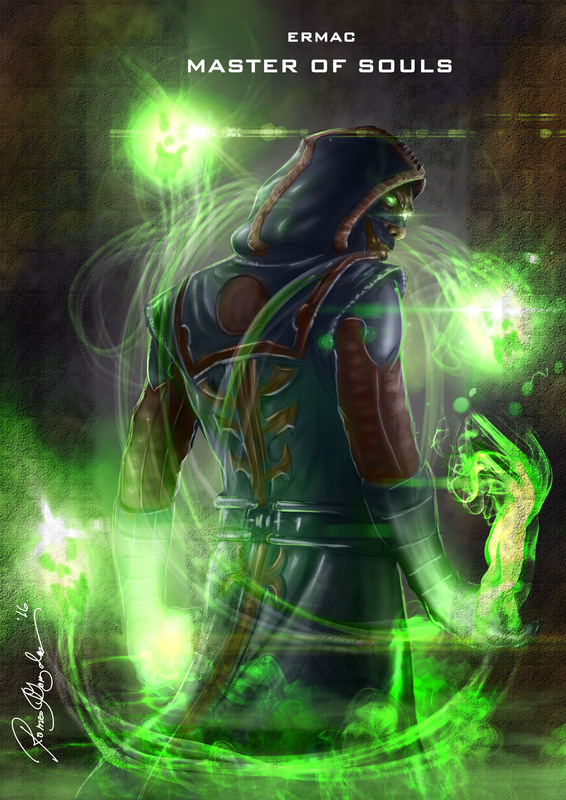 Ermac returned around ten years later in Mortal Kombat: Deception (2004) where he had a truly unique design for the first time and an expanded moveset based on telekinetic attacks. 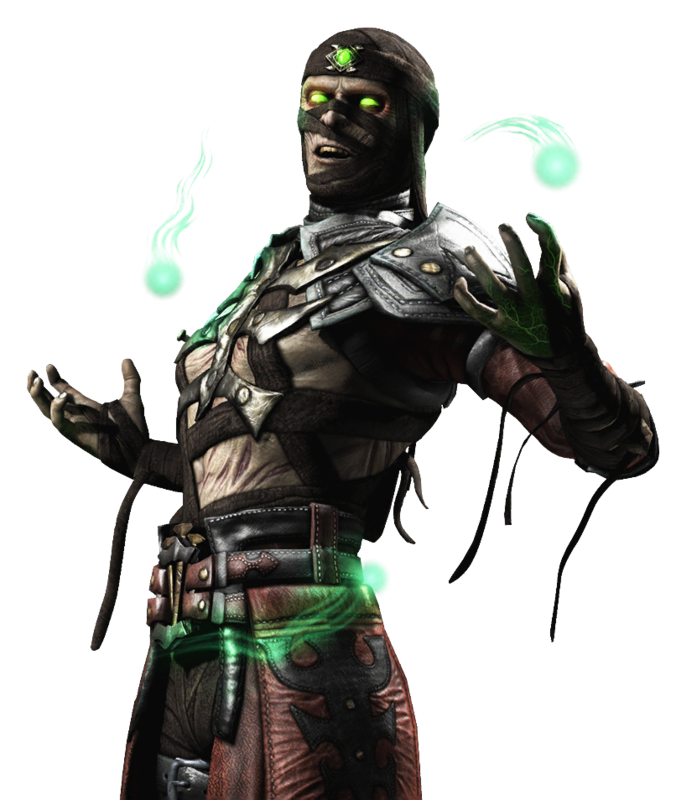 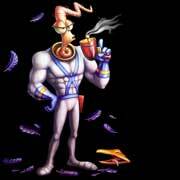 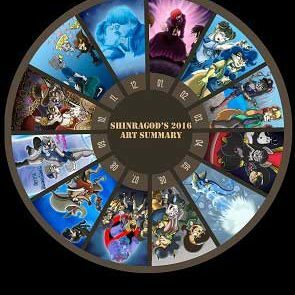 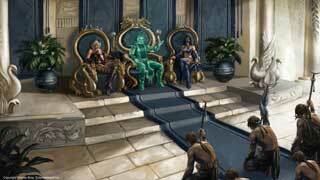 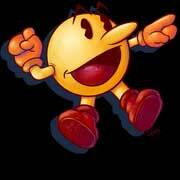 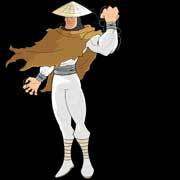 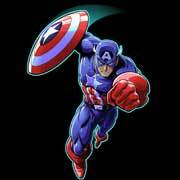 Like all characters he also returned in Mortal Kombat: Armageddon (2006) and was also a secret boss in Mortal Kombat: Shaolin Monks (2005). 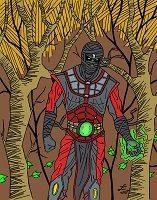 Ermac was drawn by five artists as a part of our big Mortal Kombat Art Tribute, he was drawn in all his different designs so far.